Choosing a Solar PV solution is not only good for the environment, it’s good for your business too. 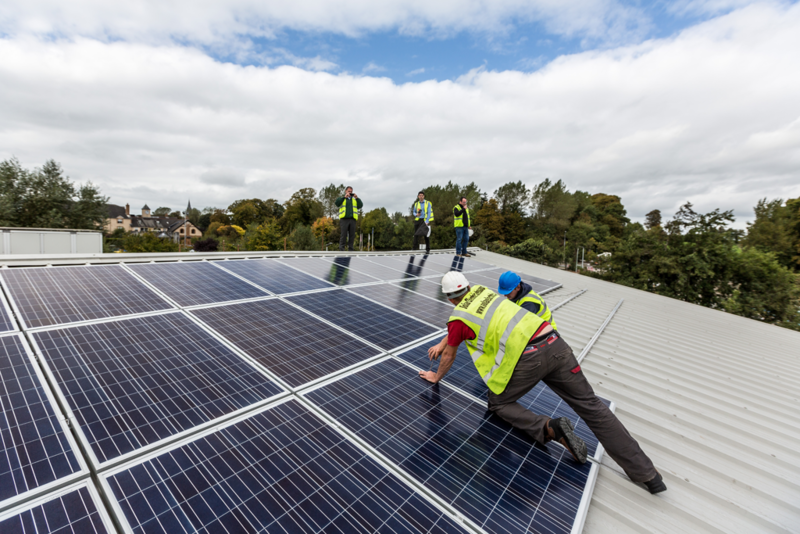 Installing a Solar Electric system will allow you to reduce your overheads, generate revenue from your roof and avail of the Accelerated Capital Allowance. 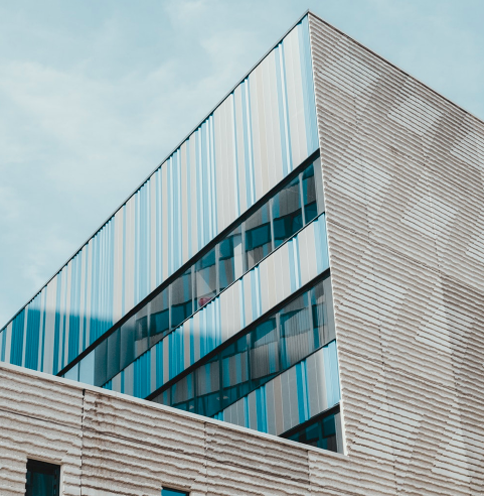 Of course, your company will also improve its green rating, reduce its carbon footprint and raise your social responsibility profile within your local community and beyond. Mulhall’s Supervalu is a busy supermarket in the heart of Portlaoise town. 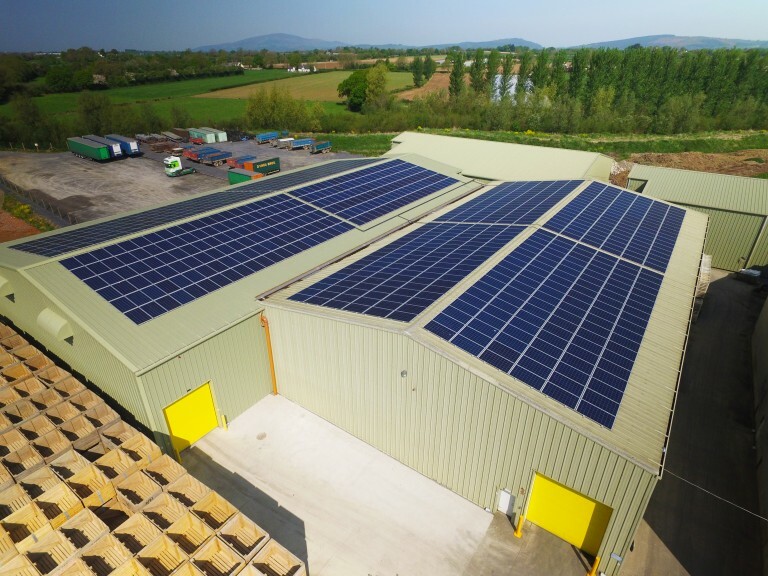 This veterinary practice decided to use Solar PV to reduce his energy costs. We’re delighted to have been involved in the first large PV project in the state. 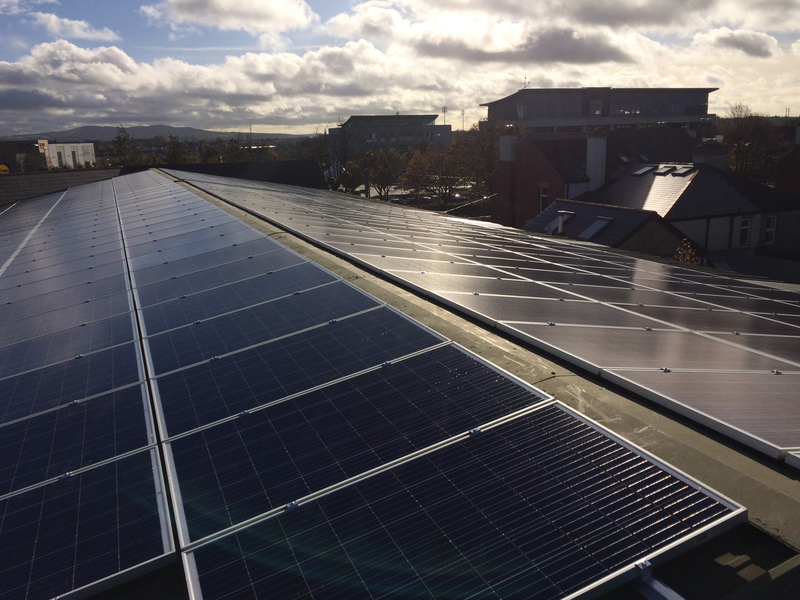 The increase in the number of organisations that are now installing PV has demonstrated that this Tipperary County Council project has been a catalyst for change. Tipperary County Council is very pleased with the results that are now emerging after only one year into this project. We are proud that we can run our public buildings using clean sustainable energy. Since we’ve had the solar panels installed we haven’t looked back. It did cost a bit at first. But we’re seeing the savings now each month, and we feel like we’re doing our bit to get our carbon footprint down.